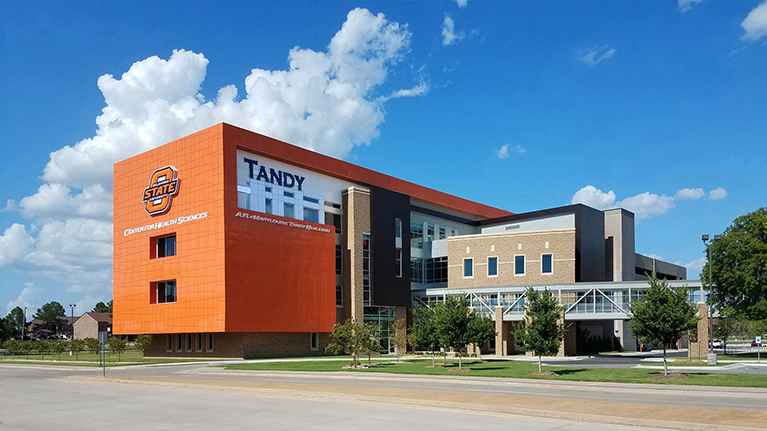 The Oklahoma State University Center for Health Sciences (OSU-CHS) in Tulsa educates and trains osteopathic physicians, research scientists and other healthcare professionals, with an emphasis on providing healthcare for rural and underserved areas of Oklahoma. When you support the Center for Health Sciences, you help shape the future for Oklahoma State University. By contributing to the fund below, you make our future brighter orange! 31-44200 - Gifts to this fund will support a state-of-the-art simulation building that will house our hospital simulation, clinical skills education center and our OMM lab. 31-22500 - Gifts to this fund will support medical scholarships for students who otherwise could not afford a medical education. 31-44500 - Gifts to this fund will support our recruiting efforts to increase the number of high quality medical school applicants from rural Oklahoma. 31-21500 - Gifts to this fund will support areas of the greatest need at OSU-CHS. 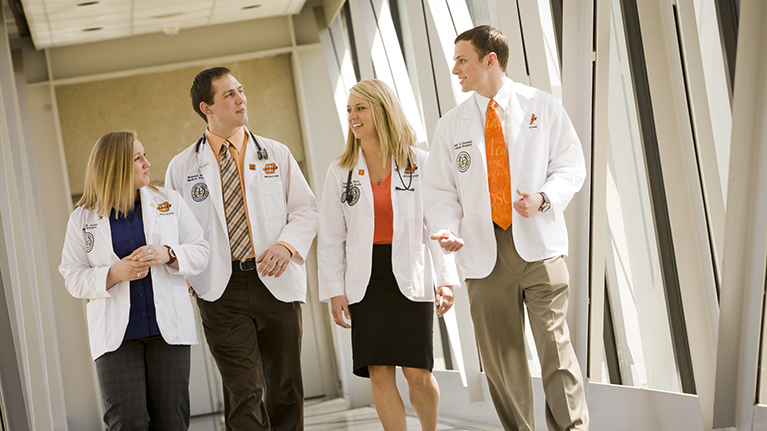 The OSU Medical School was founded in 1972 as the Oklahoma College of Osteopathic Medicine and Surgery. In 1988, Oklahoma College of Osteopathic Medicine and Surgery merged into the OSU System and embraced a new name – the OSU College of Osteopathic Medicine. In 1997, the OSU Center for Health Sciences (OSU-CHS) was established to extend OSU’s reach and expand our capabilities in the health sciences. Today, OSU-CHS is a vibrant academic health center comprised of the College of Osteopathic Medicine, the School of Biomedical Sciences, the School of Forensic Sciences, School of Allied Health and the School of Health Care Administration. As a premier academic health center, OSU-CHS programs and research are essential to ensure the health of Oklahomans and to fuel scientific discovery and innovation for the betterment of mankind. 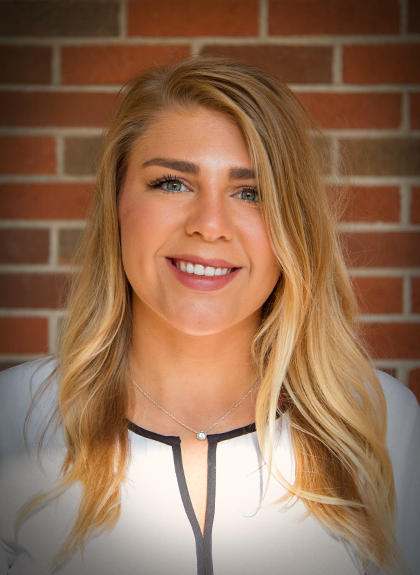 Kayse Shrum is the President of the Oklahoma State University Center for Health Sciences. 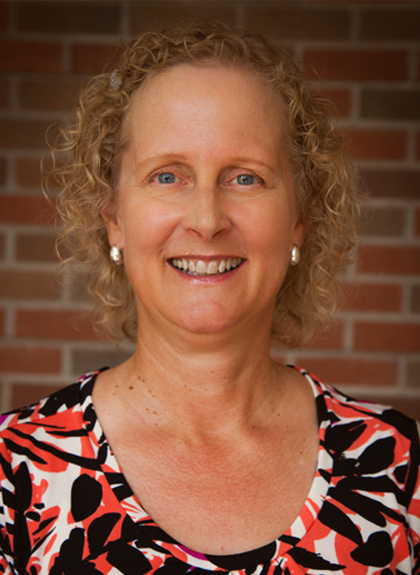 She also serves as the Dean for the College of Osteopathic Medicine. 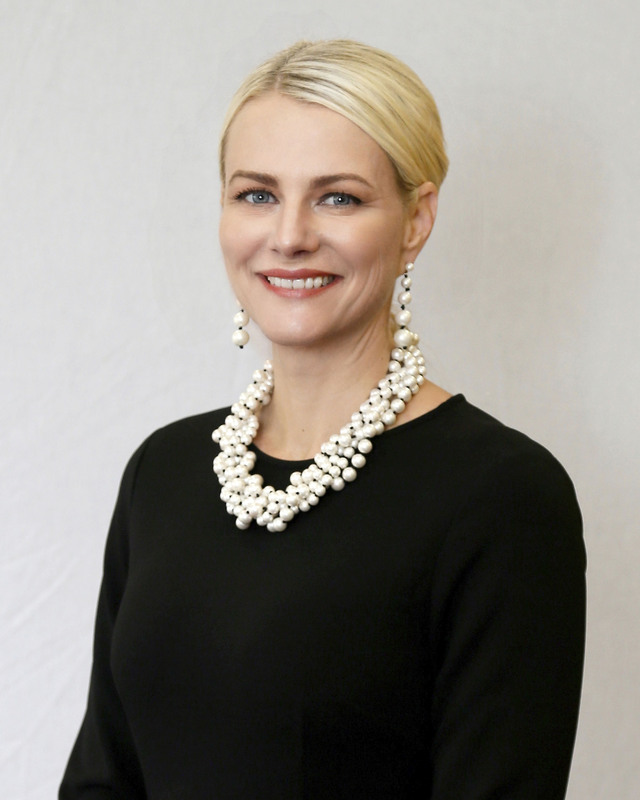 During her leadership tenure, she has focused on expanding the physician pipeline by increasing the number of students from rural Oklahoma who are interested in attending medical school. As Provost, Shrum has also overseen an overhaul of curriculum requirements for students in the College of Osteopathic Medicine, including the addition of a rural medical track. 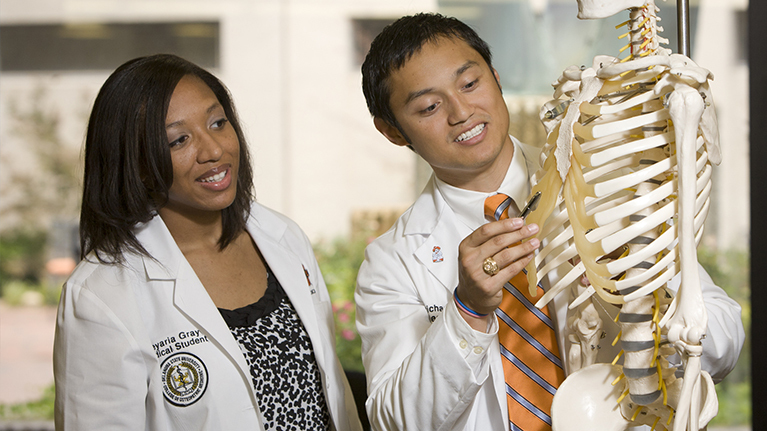 In 2012, U.S. News and World Report named OSU-CHS the “Most Popular Medical School” in the nation. By investing in OSU-CHS, you are helping us tackle some of the most pressing healthcare challenges facing Oklahoma, including a shortage in primary care physicians. 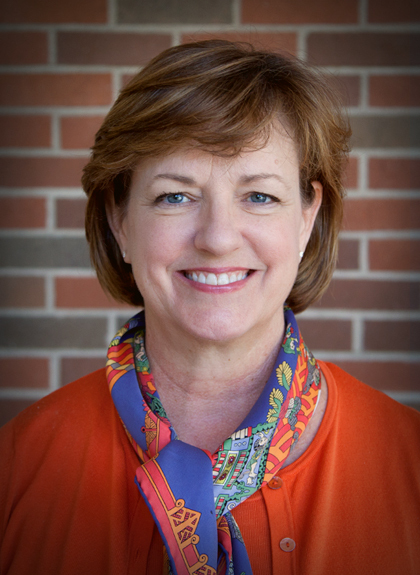 Dr. Shrum has worked with high schools and FFA chapters across the state, implemented an early admissions program with OSU’s College of Arts and Sciences and Division of Agricultural Sciences and Natural Resources in Stillwater, and launched Operation Orange, a series of summer camps designed to increase interest of rural high school students in the medical field.